Can we claim disclaim the character we claimed and claim someone else? I wanna ask that too? Since I kinda ran off with the younger brother...Since he's well...you know. 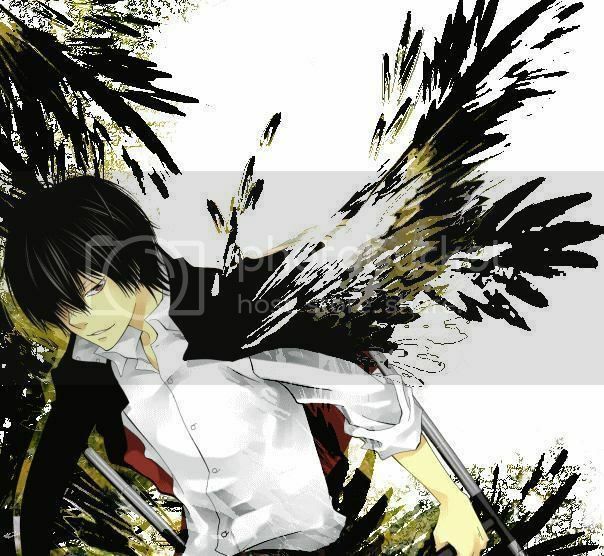 I clain Haru from Katekyou Hitman Reborn! Yes, you can unclaim a character and claim another...just check the list and make sure no one else has claimed the new character you want. 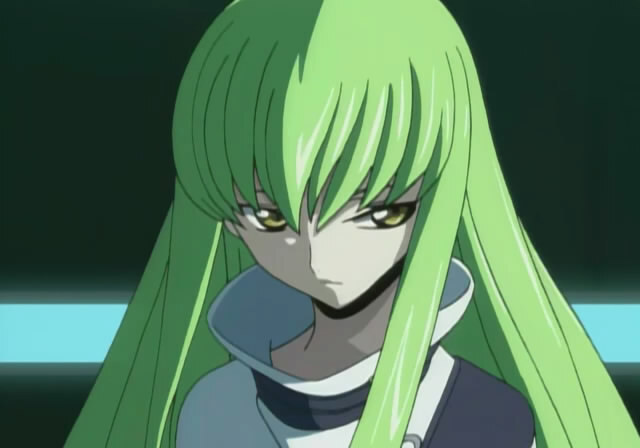 You disclaim the elder brother and reclaim the younger brother=.= I wanna disclaim shuusuke wakatsuki and claim C.C from code geass.